Hi Foxy Friends! 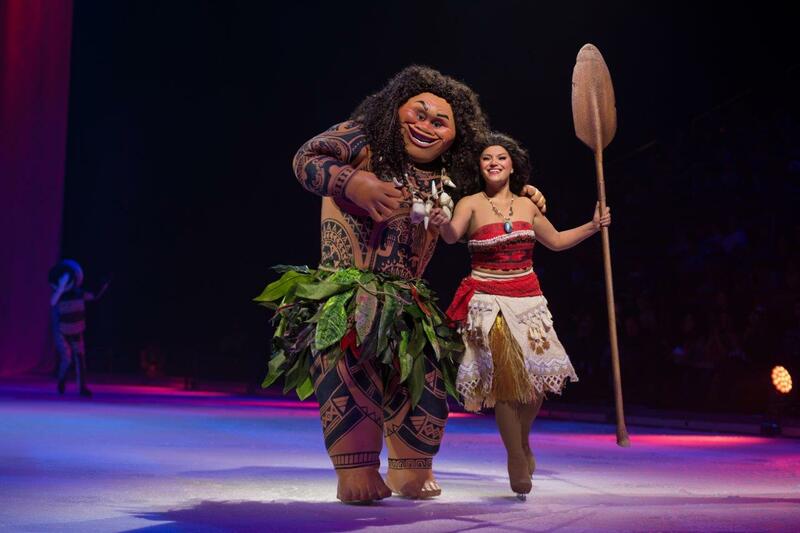 A reminder about Disney On Ice coming to Southern California. Moana is making her ice skating debut and I can't wait to see the show. Disney always does such a great job putting together a great show for the kids, and heck Mr. and I even enjoy it! Click here from my original post to see more pictures. 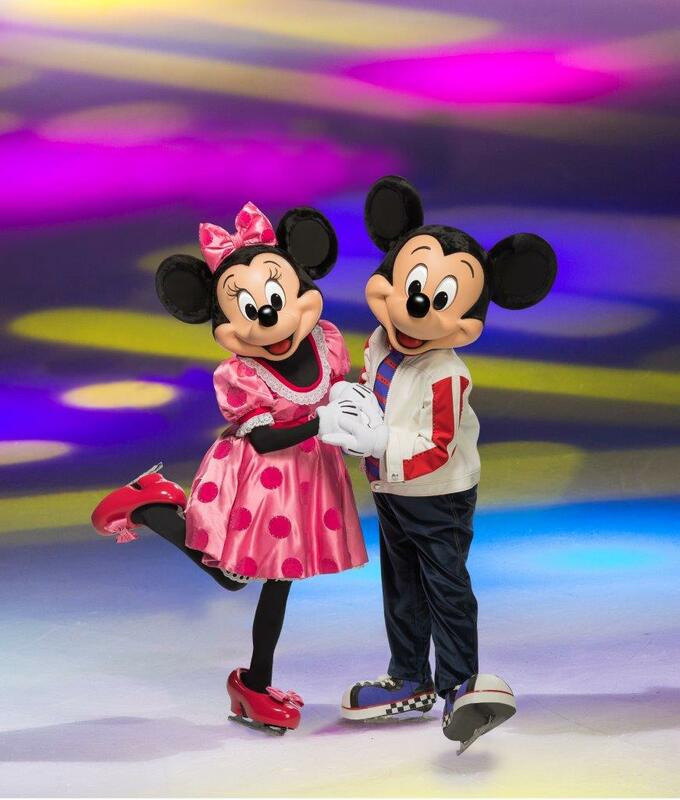 Mickey and Minnie also host and all of your favorite characters will be there too! Come join in on the fun and give your kids a magical experience. Here are the locations and show times. There are so many to choose from so you don't have an excuse not to go!